Admittedly, this simple distinction gets messy when you zoom in. For example, the reward attached to a KPI may be explicit, but it may also be rather vague. Analytics aims to find deep insights, but may start by asking, “Do we have a problem with performance? Are we missing targets?” — which means starting with precisely the same numbers we use for KPIs. We should not get mired in the overlap or subtleties. The fact is that KPIs are fundamentally driven by a desire to better control operations whereas analytics are fundamentally driven by curiosity about how we can improve operations. 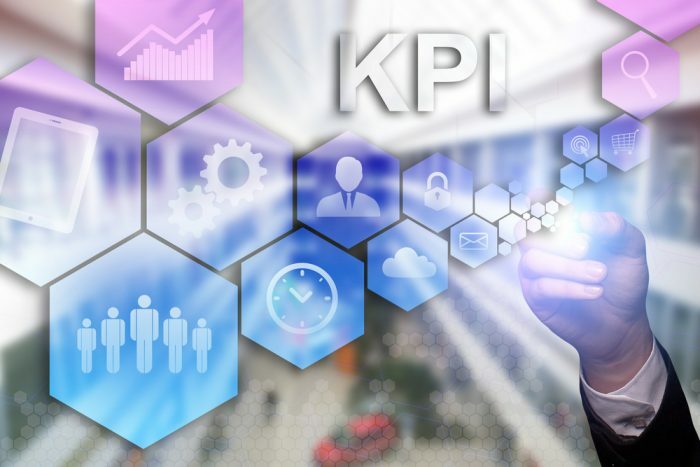 KPIs cannot escape the fact that if you fail to hit targets you are at risk of being punished; analytics has the more pleasant role of being about insights (not carrots and sticks). The distinction matters because rewards have a massive effect on how people deal with data. With KPIs you are dealing with the familiar problem of people gaming the system. With analytics you should be able to easily navigate away from that kind of issue. Companies need both KPIs and analytics. They may look the same at first since they are both about data. Some leaders may use the word “analytics” when they really mean “KPIs.” However, the distance between control and curiosity is immense. They need to be handled separately. When you are doing KPIs, you are not doing analytics. The inverse is also true. Special thanks to our community of practice for these insights. The community is a group of leading organizations that meets monthly to discuss analytics and evidence-based decision making in the real world. If you’re interested in moving down the path towards a more agile approach to people analytics, then email me at dcreelman@creelmanresearch.com or connect to me on LinkedIn.